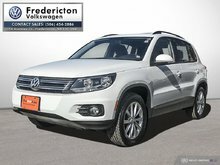 Fredericton Volkswagen maintains a massive inventory of high-quality certified used vehicles, all at competitive prices! 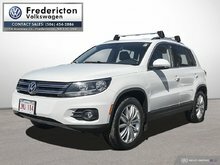 At Fredericton Volkswagen, the philosophy is to always exceed your expectations. 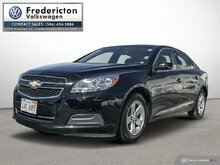 Additionally, you'll find that our team of sales representatives will treat you as one of our own and would be more than happy to help you find a used vehicle that perfectly suits your budget and lifestyle. 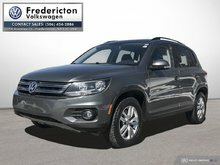 Once you step inside Fredericton Volkswagen, you're part of our great big family! 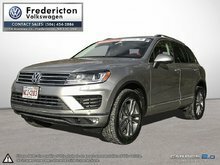 At Fredericton Volkswagen, we know that it is not always pleasant to shop for a used vehicle and that it is often difficult to find a dealer you can trust. 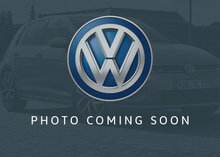 That is why we do everything we can to win your trust as soon as you meet us. 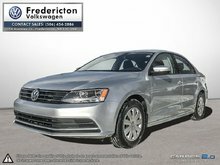 Used vehicles at Fredericton Volkswagen have all been inspected by our team of technicians to ensure their quality, reliability and safety. 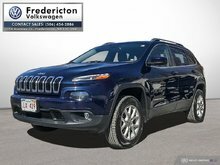 At Fredericton Volkswagen, we have the satisfaction of our customers at heart, and we accept nothing less than perfection when we put a used vehicle for sale. 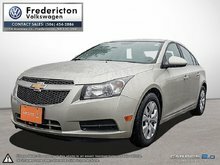 In addition to our impressive collection of used Volkswagen vehicles, we also offer a wide range of pre-owned vehicles from other brands such as Honda, Mazda, Toyota, Nissan, Ford and more. 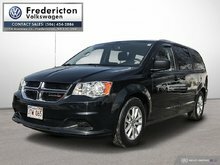 Whatever the brand and whatever type of vehicle you are looking for, we have it at Fredericton Volkswagen. 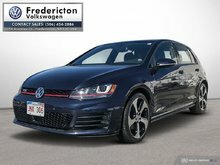 At Fredericton Volkswagen, we like to help you save money, and that is why we offer you several attractive financing offers when buying a used Volkswagen vehicle. 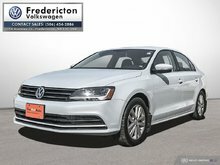 We have financing deals with flexible terms as well as special offers and promotions that make it much more affordable than you think to purchase your next used vehicle at Fredericton Volkswagen. In addition, we offer a full range of second-chance credit solutions. 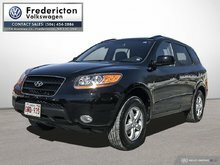 At Fredericton Volkswagen, we can help you find the right used vehicle for you, no matter what your credit. 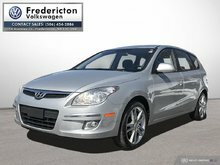 Come and see all our used vehicles today at Fredericton Volkswagen! 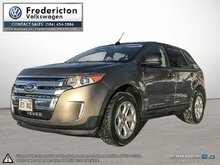 For any questions contact us at 506 454-2886 or via our online contact form.